Product price varies based on the dimension and other characteristics. Additional discount is provided depending on order volume. type of raw material – polyester thread. produced in accordance with OST 17-10-030-2000 Ribands. The price of a unit of production depends on the size of the ribbon (cord) and the volume of the order. For regular customers we provide a flexible system of discounts! 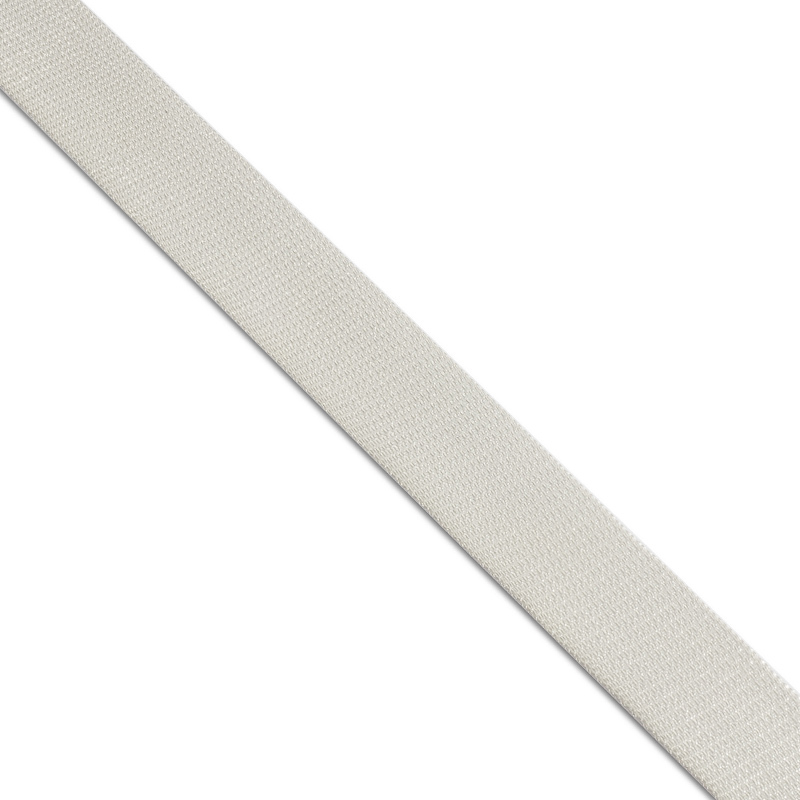 Spindle ribbon is used in a variety of areas. It is used in the textile and industrial and haberdashery industries. It is used for sewing bandages, leashes, for making sports equipment and tourist equipment. The ribbon is characterized by its high density and is designed for a different level of loads. We are proud of the fact that our products of textile haberdashery, produced on our own equipment, correspond to the current OSTs and possess all necessary certificates. The size of the order will depend on the discount. You can buy polyester spindle ribbon by leaving an order by e-mail or by contacting us at the numbers indicated on the website. We guarantee timely deliveries. We are ready to give you all required documents, consult on terms and cost of delivery and answer all questions on the order. Waiting for you! Copyright since 2003 OJSC "PTGO-Sever"
Over the years of work in the textile industry, the company has acquired a reputation as a reliable partner. The user gives permission for the processing of their personal data, specified by him in the questionnaire, on the company’s websites. The site uses all information voluntarily provided by the user to process and provide goods and services. No personal information about an individual user is disclosed, except as provided by law. Will call you back as soon as possible.